Cascade Custom Pharmacy is a locally owned, independent pharmacy, specializing in prescription medications. They offer custom compounded medications, conventional prescription services including immunizations and over-the-counter medications, specialized pet medications, and a variety of specialty gift items. Located in the bustling Brookswood Meadow Plaza in southwest Bend, they accept most prescription insurance plans, including CVS/Caremark and Medicare. They take pride in being fast, friendly, knowledgeable and personal. 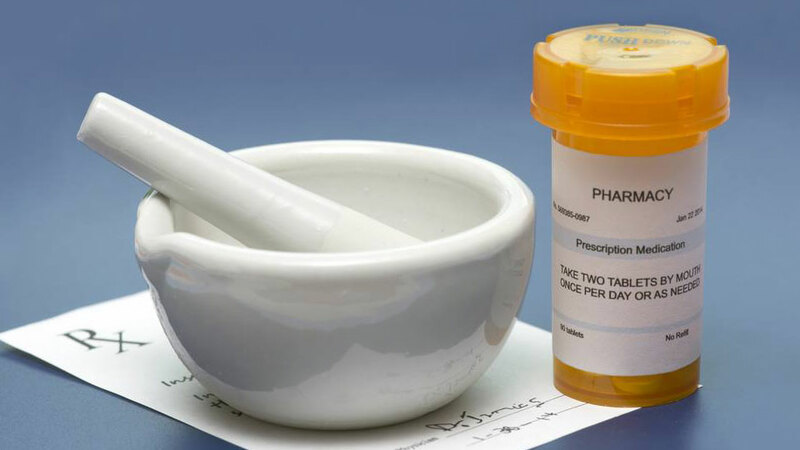 While they’re a stand-alone, family owned local business, they can still offer name brand prescription medications at the same price as the large chains and can provide the products and services you expect from a full-service pharmacy, but with the personal care and attention you expect from a neighborhood business. To support all aspects of their patients’ health, they offer more than 185 all-natural professional-grade nutritional supplements. They’re open Monday-Friday 8:00 a.m. to 6:00 p.m., but you can request a refill 24/7 by calling their automated prescription line at 541.389.3671 or download their app to refill your prescription via your smartphone. Refill requests are processed during normal business hours and are usually ready within 60 minutes.